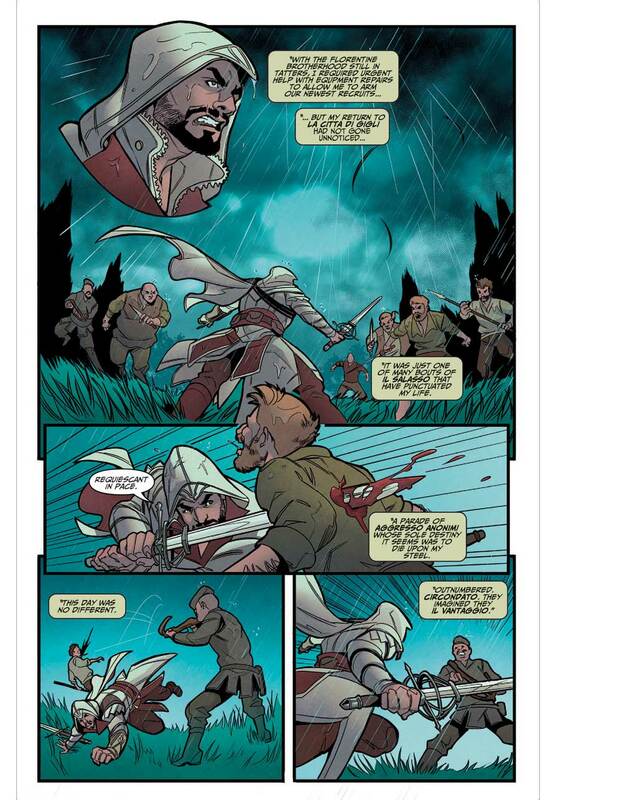 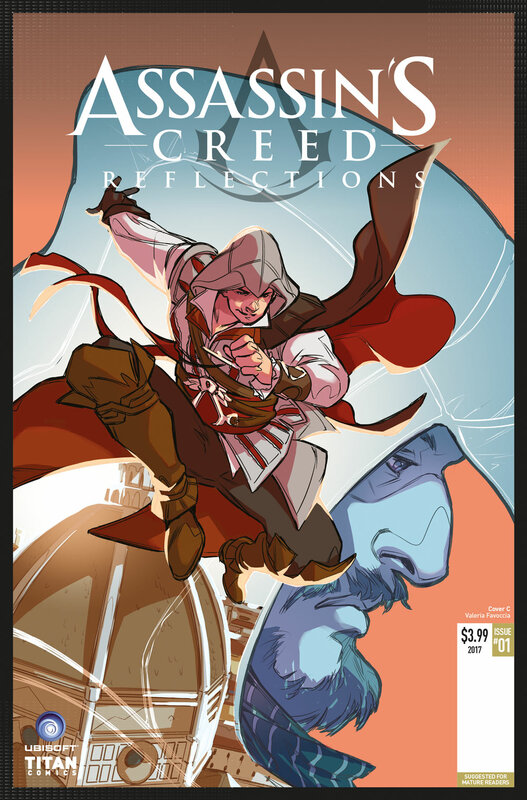 On sale March 8, 2017, Assassin’s Creed® Reflections, the brand-new mini comic book series features four stand-alone adventures starring fan-favorite Assassins from Ubisoft®’s hit franchise, like Edward Kenway (Assassin’s Creed® Black Flag), Connor (Assassin’s Creed® III),and Altaïr (Assassin’s Creed®). Kicking off the first issue with the series’ is celebrated Renaissance roof-crawler, Ezio Auditore da Firenze (Assassin’s Creed® II)! 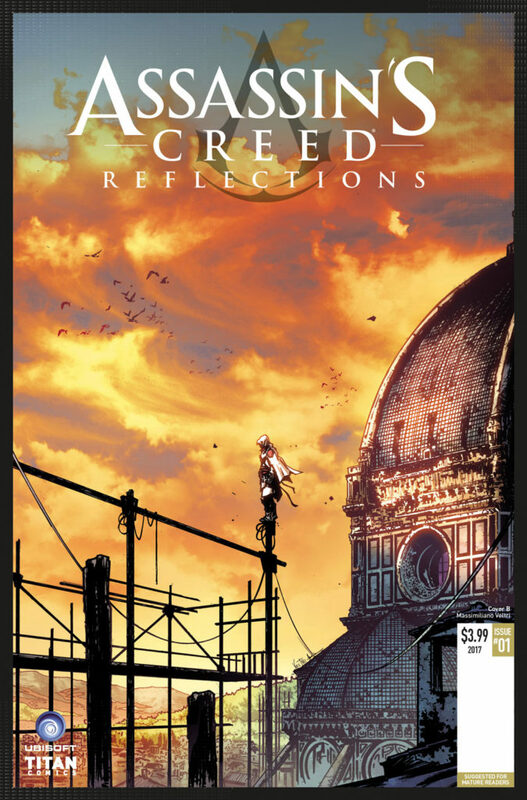 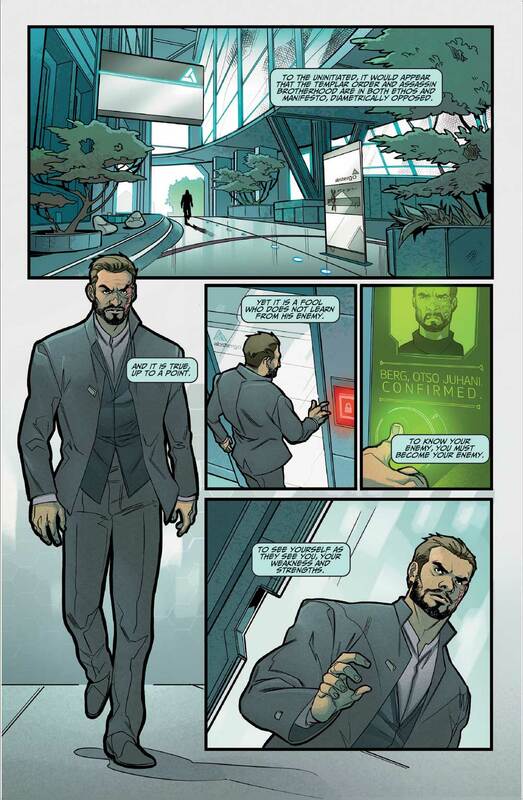 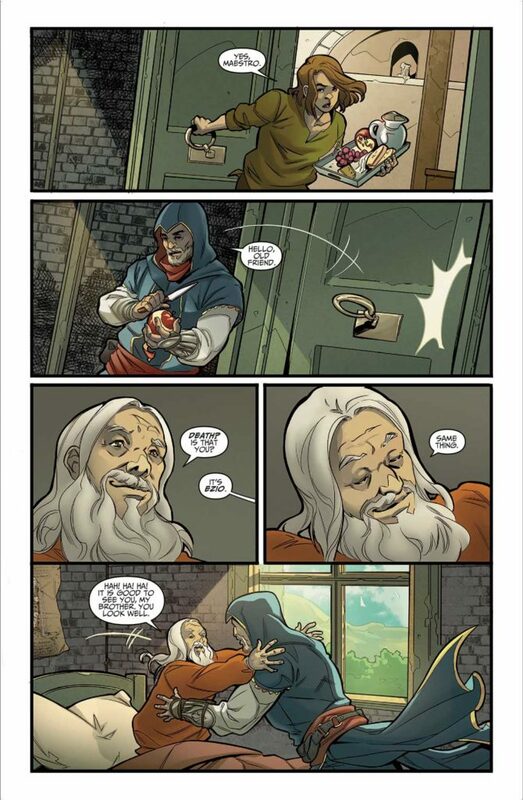 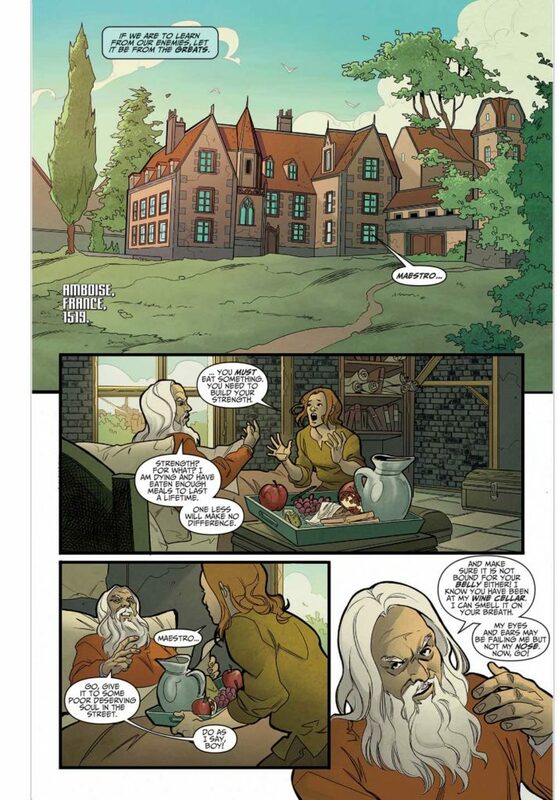 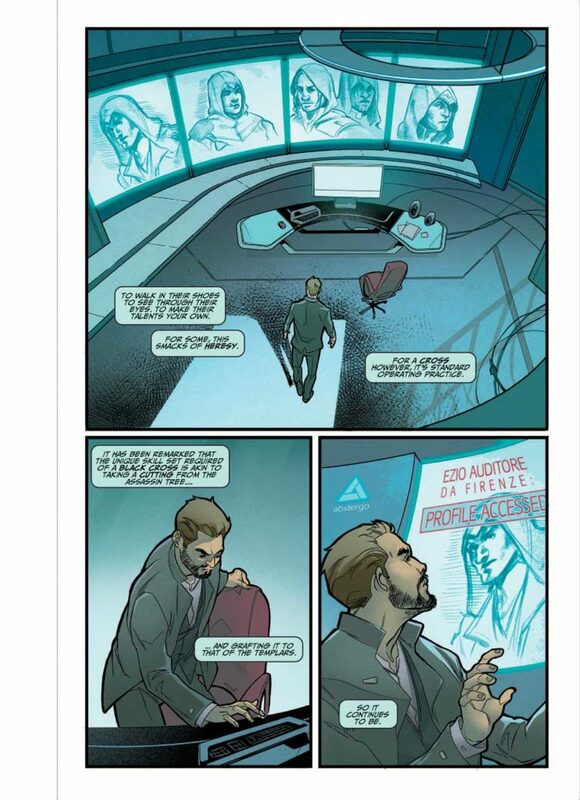 Penned by Eisner-nominated writer Ian Edginton (Last Descendants – Locus) and illustrated by Valeria Favoccia (Assassin’s Creed® Uprising), Assassin’s Creed® Reflections goes beyond the storylines of the video game, revealing hidden adventures and brand-new revelations for the characters gamers have cherished playing. 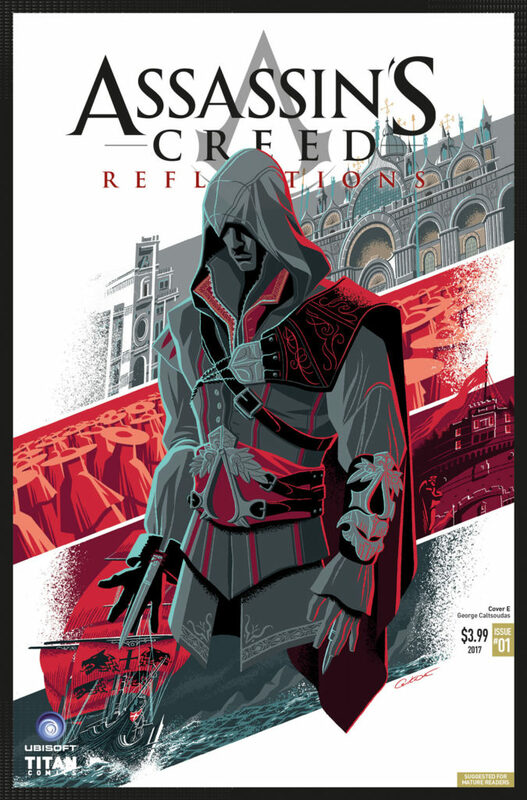 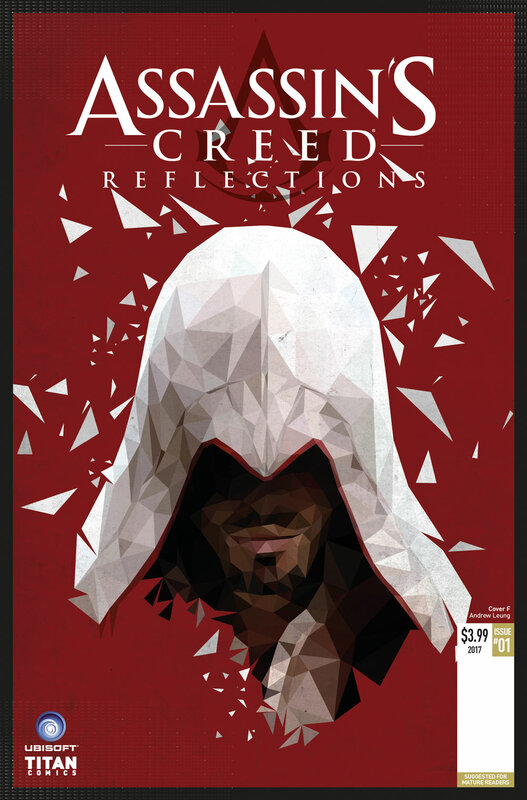 Assassin’s Creed® Reflections #1 comes with six, special variant covers to collect from phenomenal talent including Sunsetagain (Assassin’s Creed® Uprising), Massimiliano Veltri (Wolverine and the X-Men), George Caltsoudas, (Mighty Morphin Power Rangers) series artist Valeria Favoccia, Nacho Arranz (Dimensions), and a special polygon variant by Andrew Leung (Assassin’s Creed). 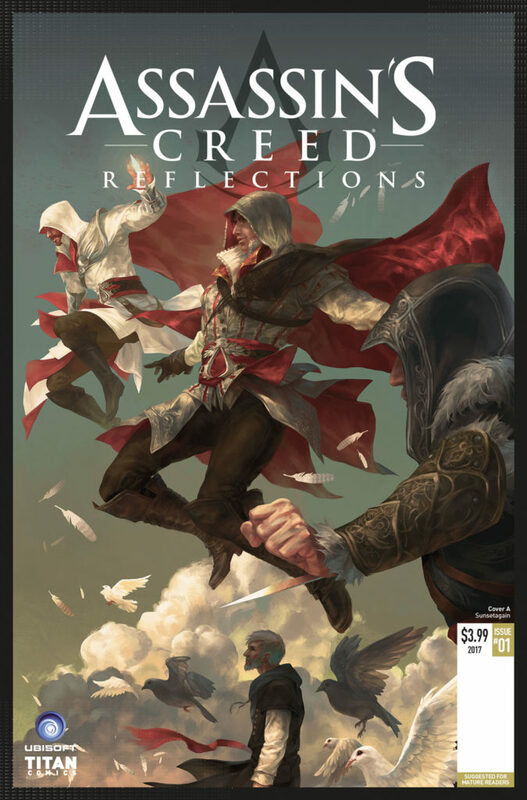 Revisiting fan-favorites from the Assassin’s Creed franchise, this spectacular new series is sure to delight longtime fans and freshly converted Assassin’s alike. 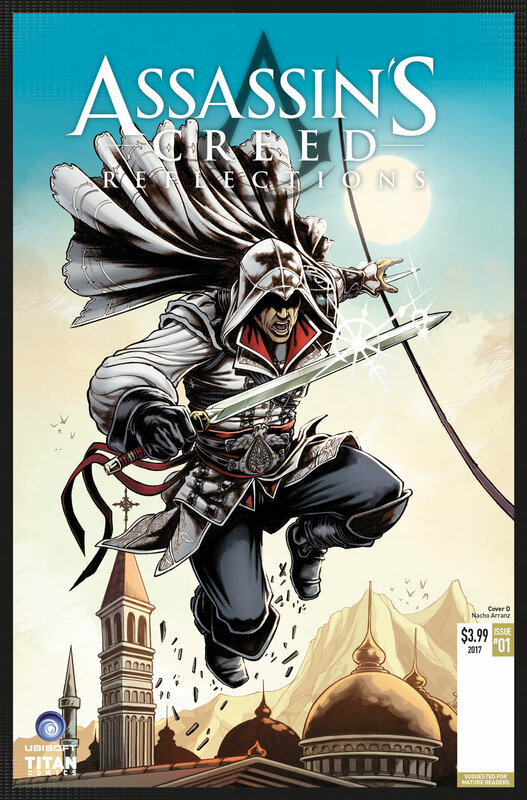 Fans can find their nearest comic store at ComicShopLocator.com.